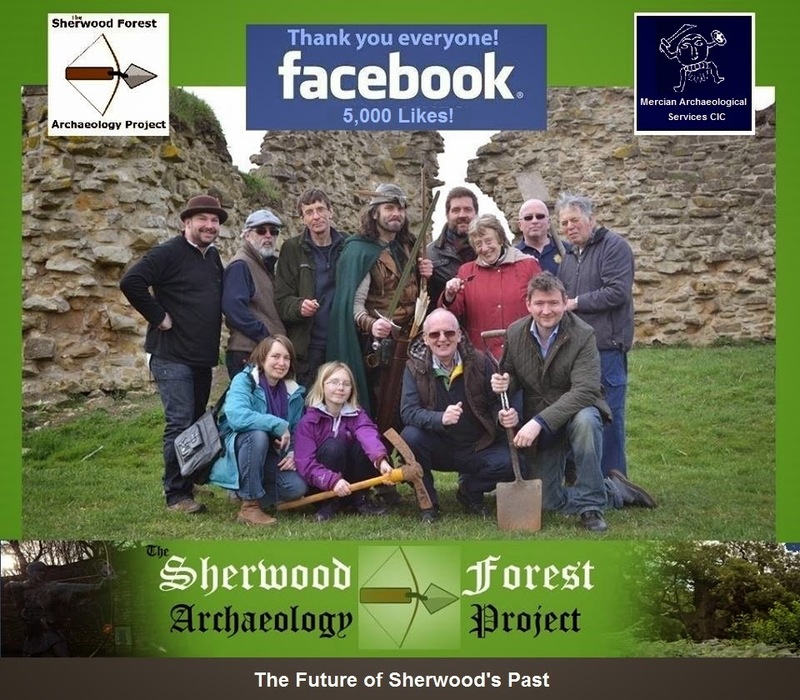 The Sherwood Forest Artchaeology Project 5000 Facebook likes! 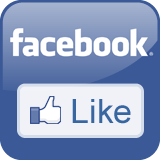 Thank you to everyone for supporting the project and following us on Facebook! 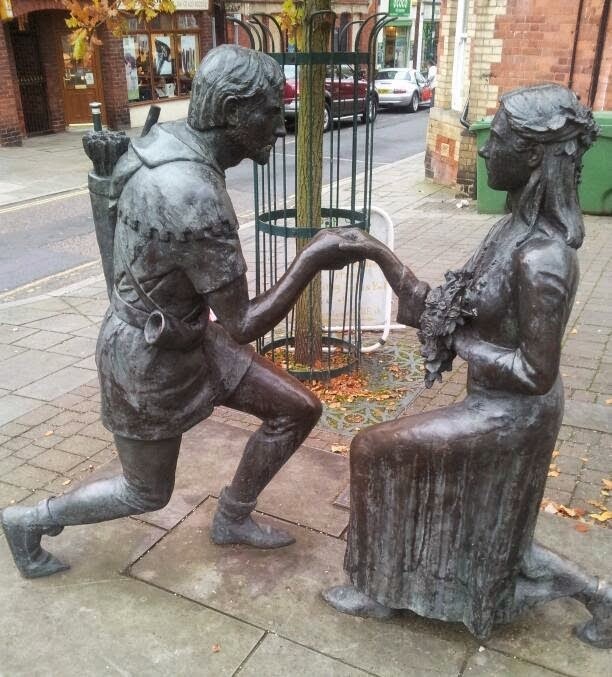 This is one of our best mediums we have for sharing the work of the project, promoting the heritage of Sherwood Forest, and the work we and many others do in the Forest. Please see our crowdfunding page:http://www.gofundme.com/sherwoodforest for how you c an support the project and enable others to become involved. We are proud to announce our upcoming volunteer test pitting dig in Edwinstowe village: Robin Hood's Village Dig 2014! "The Future of Sherwood's Past!!" Promoting the heritage of Sherwood Forest through community involvement. 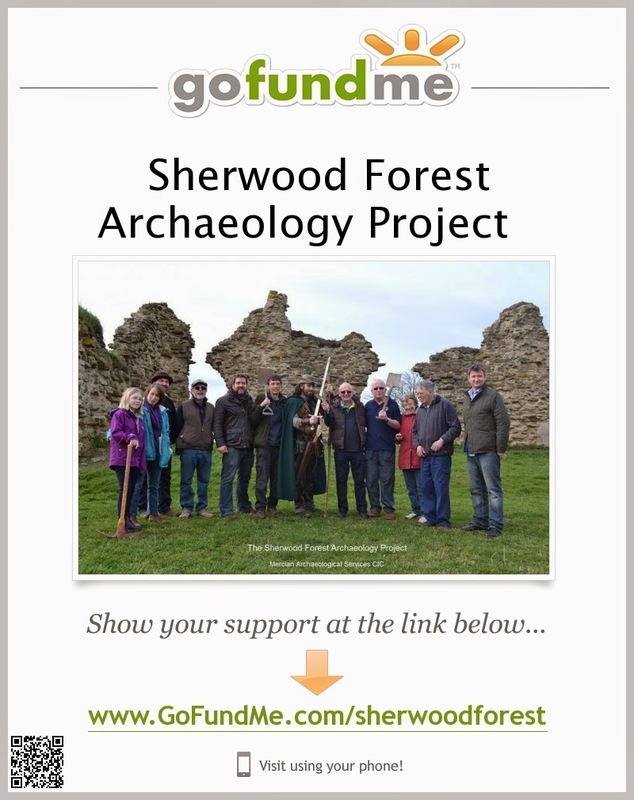 This is the first time Community Archaeology has been supported by crowdfunding in Sherwood Forest! Mercian Archaeological Services as a Community Interest Company provides opportunities for different groups and individuals to experience their Local Heritage together... the Project will engage volunteers from all walks of life and ages... including young people,those currently out of work desiring transferable skills, students needing experience, adults with learning difficulties, through to people wanting to have a go and people wishing to fulfill a lifes abmition... in this landscape of legends and folklore... all overseen by professional community archaeologists. Like our fabled Robin Hood this project seeks to help the community- but unlike our popular hero we seek funding from willing donators! All donations will go to fund archaeological research and investigations, allowing the public to gain FREE opportunities to be involved and learn; within the very heart of Sherwood Forest! As a reward for donating- all funders will have their name in the archaeological reports that their donations directly fund- unless they request anonymity. As part of the "Sherwood Forest Archaeology Project" Mercian Archaeological Services CIC will be running the Robin Hood's Village Dig in July 2014. This is part of the Festival of British Archaeology and the dig will run from the 14th - 26th of July with an open day on Saturday the 26th. The dig is being run in conjunction with the Edwinstowe Historical Society and will investigate the development of the village through test- pitting. The project is designed to tie in with key regional research objectives and could be of vital importance to understanding the landscape of Sherwood Forest over time. This research forms part of Mercian's long term research in the Forest. The Sherwood Forest Archaeology Project has the tag-line The Future of Sherwood's Past and aims to be a new community driven way of undertaking and supporting archaeological and historical research in the forest. If you would like to sign up to volunteer on the Robin Hood's Village Dig please email us to book a place. or visit http://www.mercian-as.co.uk/robinhood.html to book your place! Mercian Archaeological Services CIC offer a series of guided archaeology and history tours. These include guided walking tours of Sherwood Forest, and Clipstone park where people can come along for a heritage ramble through woodland or around ancient heritage landscapes. We also offer site tours of king John’s Palace, the royal Heart of Medieval Sherwood Forest. To find out more, and to book a place on the tour of your choice please have a look at the options below. Tours can also be arranged for local heritage, history or community groups, or for private group bookings. Mercian’s Andy Gaunt will be giving guided tours around the archaeology of Sherwood Forest National Nature Reserve over the course of this summer. 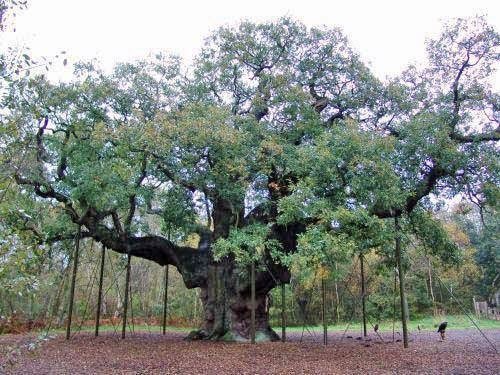 Come and walk in this landscape of legends, meet some of the majestic veteran Oak trees, and see some of the archaeology on the ground (including ridge and furrow, holloways, and World War II remains) and learn from the experts who run the Sherwood Forest Archaeology Project. Time: 18:00 (6pm) Wednesday evenings (see dates below). And chose a date from the list provided and then purchase a place by clicking ‘Buy Now’ for that tour.